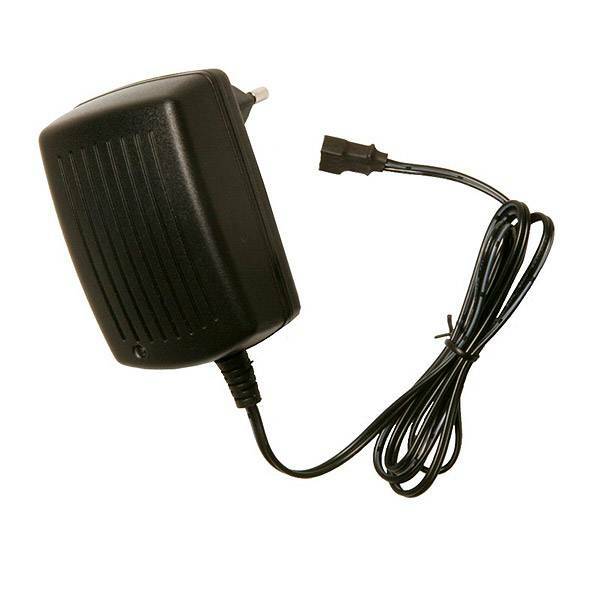 - Compact wall charger for 11.1V Li-Po battery packs. - Charges a 1000mAh battery in 90 to 120 minutes. - Auto stop and indicator LED, when battery is fully charged.